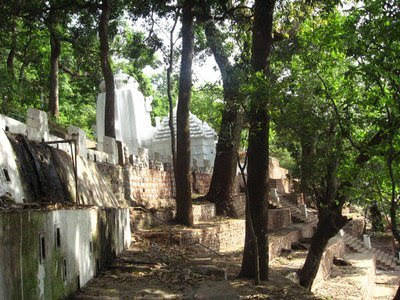 CHANDANESWAR: It is situated in Balasore district of Orissa / Odisha, is famous for Lord Shiva located in Chandaneswar, Baleswar, Odisha. 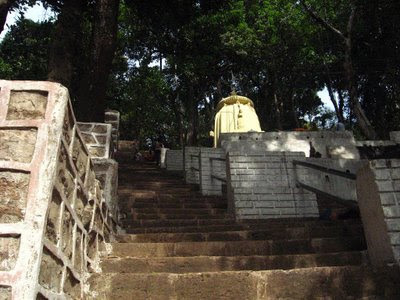 The popular and holy shrine of Lord Chandaneswar is being worshiped here . 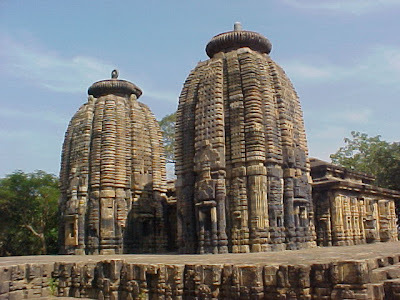 This place is not only popular at people of Balasore District but also in Odisha, Jharkhand, and West Bengal. A great annual fair is being celebrated during the Pana Sankranti or Maha Vishuva Sankranti the first day of the Odia calendar. 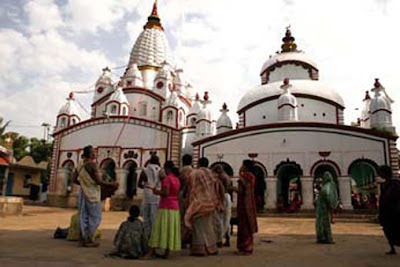 A large number of devotees and pilgrimages from all over the country visit this temple during this period. The Festival is Locally called as Uda Parba,Nila Parba after worshipping Nilakanth Shiva. Thousands of people gather around the temple and keep fasting for several days to fulfill their wishes. This place sees crowded with hundreds of devotees every day and thousands on festive occasion like Chadak mela for Darshan. How to Reach: Regular transport is available from Jaleswar in Orissa and from Digha in West Bengal. Nearest rail head is Jaleswar 43 KMs away from Chandaneswar and It is connected with a good road from Balasore , which is 93 KMs. and Digha 6 KMs. 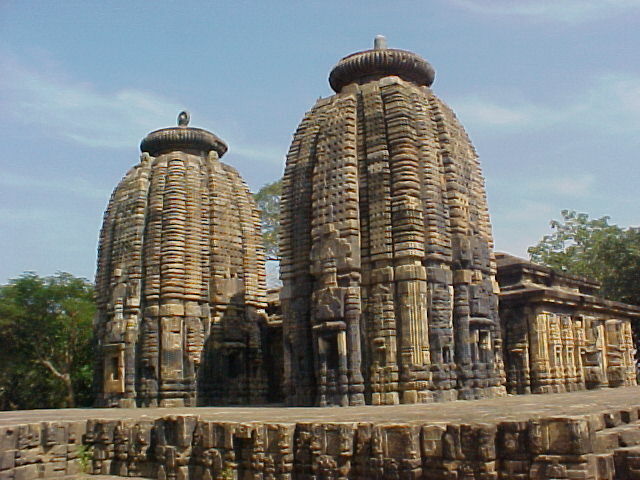 Charisambhu: nown as Jagati, has the temple of Lord Charisambhu Ananta Vishnu. Architectural Marvel : One of the architectural marvel seen in this temple that , small windows or skylite like ways are designed in the Wall of Mukhasala Temple, from where you can see the another skylight or window in opposite wall and the both skylite seems alike in size, where normally one can expect as it would be appear smaller one. 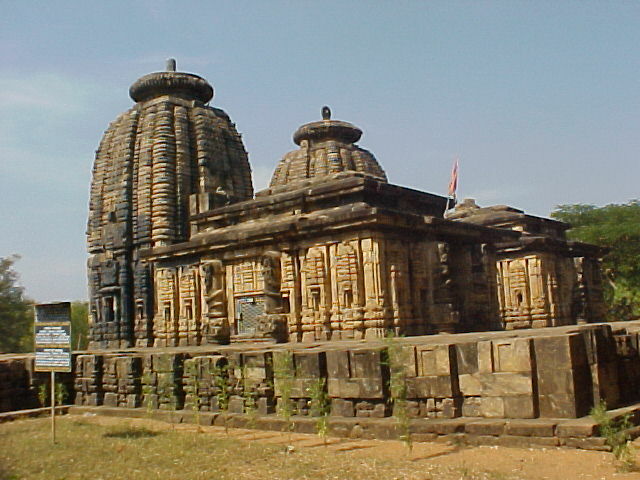 This Temple is very Popular and People the local districts come to worship around the Year. 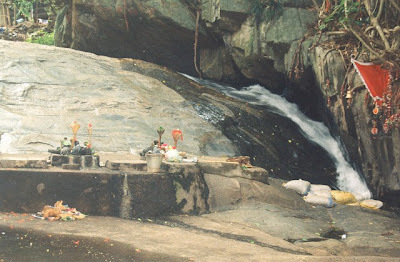 Vedavyasa a holistic Place near Rourkela of Orissa on the confluence of the rivers Sankha and Koel. 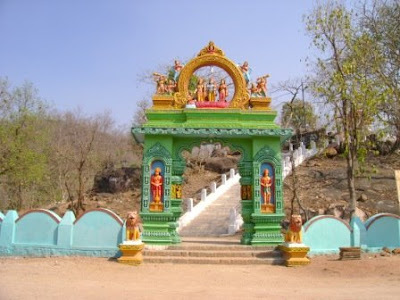 Vedavyasa a holistic Place near Rourkela of Orissa on the confluence of the rivers Sankha and Koel, Vedavyas is not only a place of natural beauty but also considered a ‘Tirtha Sthana’, a place of religious sanctity opposite site of Rourkela Town. 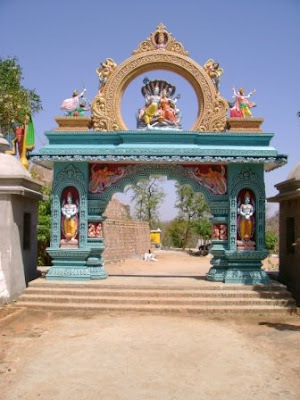 A vedic Ashram and a school on the lines of Gurukula Ashram are the added attractions of the place. 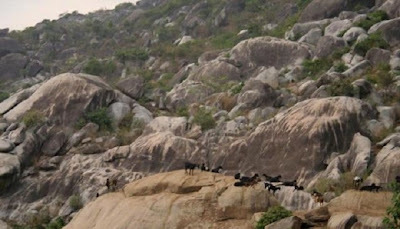 An ideal picnic spot, it is 5 km from Panposh. The Mayfair Garden, a picturesque hotel, is set in sylvan surroundings of lush green fruit trees and natural flora. It has the charm of a farmhouse and is coupled with the sophistication of modernity. Located on the state highway in the down town area it is the brightest spot and hottest destination in town. Hotel Brindaban- Bisra Road, Rourkela, India, Pin - 769001,Tel : 508920, 508921. (OTDC) Panthanivas- A Orissa Tourism Hotel in the heart of the town with a very beautiful Hill View and very near to Indira Gandhi Park And Ring road.Sector-5, Rourkela, Dist.Sundargarh, PIN-769 005, Tel.91-661-648280/646568. 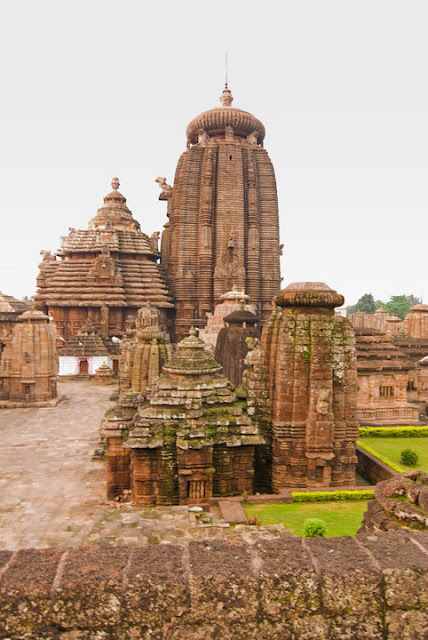 How to Reach Nuapada is western most district of Odisha and it is about 535 K.M from Bhubaneswar via Dhenkanal, Angul, Sambalpur, Bargarh. You Can find Private or Government Buses to reach Nuapada and from Nuapada , you can hire a Taxi to reach the spot. 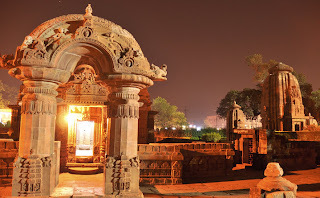 Bhubaneswar the state capital of Orissa - 535-kms. There is an airstrip at Gotma 7-kms and 4-kms respectively from Nuapada and Khariar Road.Rail: Nearest railhead is at Nuapada Road 3-kms on Vizag-Raipur Route on East Coast Railway. Road: Nuapada is connected with all weather motorable roads to Bhubaneswar, Orissa and Raipur, Chhatishgarh and various other cities of the state NH 217. 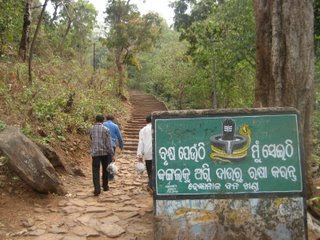 From Nuapada it is around 18 KM away towards Dharambandha.